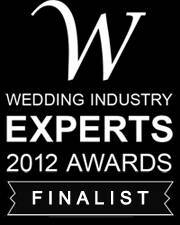 Thank you to all of our fans for voting for us in the Wedding Industry Awards! We came in second in Austin and third in the state for Best Flowers! Yay!! !